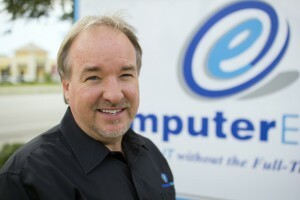 David is the President and Chief Executive Officer of Computer Experts. He has great pride in creating the company and is honored to have served the residents and businesses of Brevard County for over 27 years. David is committed to staying at the forefront of service in the computer industry while providing quality customer service. Mark has been with Computer Experts for over 21 years. As Vice President, Mark enjoys working with managed clients on a daily basis to help solve any IT issues they may have. Growing with this company over the last two decades has personally been one of his greatest accomplishments. As the System Administrator for Computer Experts for over seven years, Justin is the one that greets customers on-site to help them with any -and every- technological issue they may be experiencing. Justin enjoys keeping up with the latest technological advances and informing clients of what is best for their needs. Max has a Masters of Science in Information Systems from Florida Tech. He has over ten years of experience in the IT field with knowledge encompassing troubleshooting, networking, governance, and programming. 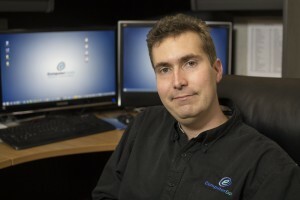 Max has been with Computer Experts for over two years, and enjoys assisting managed business clients with their IT and working for a company that puts the customer first. Aldrin has been providing technical support and educating end users at Computer Experts for over a year. 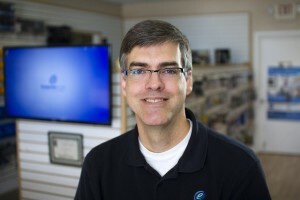 He takes pride in helping customers understand and feel comfortable with technology. Aldrin appreciates working with and discussing technology with friendly coworkers. In his spare time, he enjoys photography. 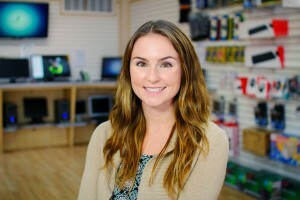 Alison graduated from Florida State University in 2015 and has been at Computer Experts ever since. Alison’s duties include client relations, bookkeeping, and project management. She appreciates working for a company with high ethical standards and excellent customer service. Harry has worked as an IT Technician for Computer Experts’ retail store for over five years. Harry always focuses on quality and client satisfaction and enjoys working with Computer Experts’ residential and business clients. 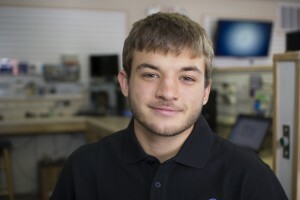 Kenny graduated from Keiser University with a degree in Information Technology and is currently an IT Technician for Computer Experts’ retail store. He builds and repairs a selection of computers including home computers, business computers, and fully custom gaming computers. Kenny enjoys researching and keeping up with the latest technology. 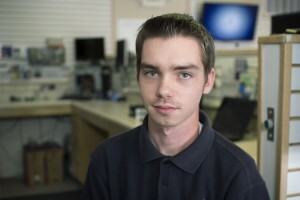 Dakota is currently an IT Technician for Computer Experts’ retail store, where he builds new computers and performs a variety of computer repairs. He attributes his technological knowledge to the hands-on learning at Computer Experts and shadowing his father, David. Alison graduated from Florida State University in 2015 and has been at Computer Experts ever since. She appreciates working for a company with high ethical standards and excellent customer service.